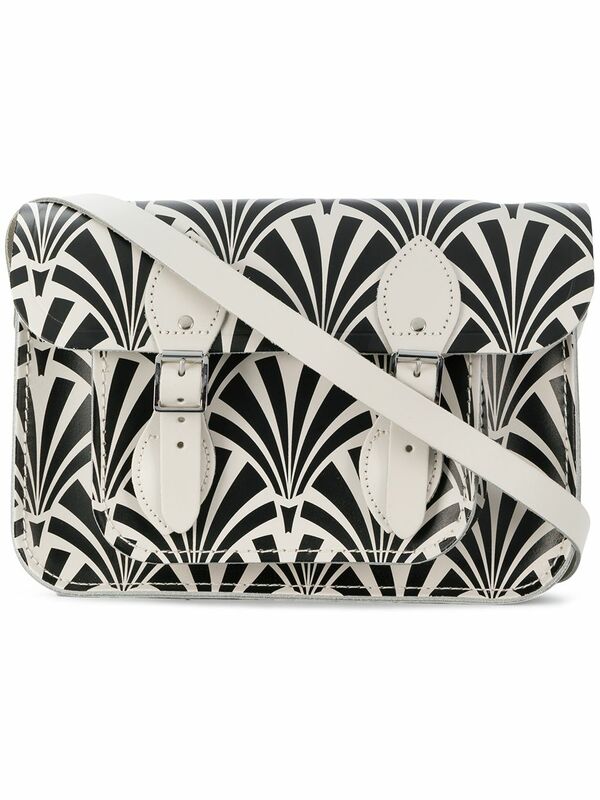 We have found the following products matching your search for The 11 inch Melissa X CSC Satchel The Cambridge Satchel Company. Black, Melissa + The Cambridge Satchel Company, On Sale, Fall - Winter 2018/19, Magnetic Button Closure, One handle, Adjustable Shoulder Straps, PVC, Handbags: Melissa Backpack for Women, Backpacks, Available Sizes: one size, Item Code: 34130-01003." Grey Pearl, Melissa + The Cambridge Satchel Company, On Sale, Fall - Winter 2018/19, Magnetic Button Closure, One handle, PVC, Handbags: Melissa Backpack for Women, Backpacks, Available Sizes: one size, Item Code: 34130-19745-A494."